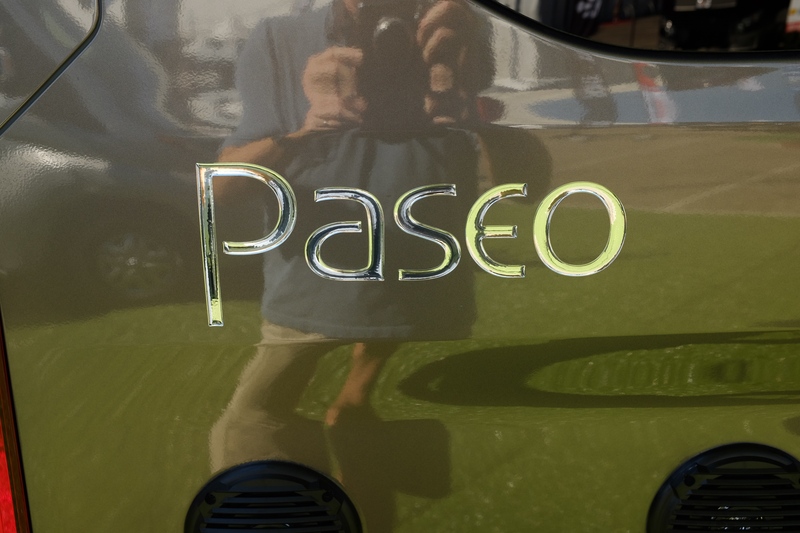 Hi – I replaced the fridge module almost a year ago in my 2017 PASEO (build date 2/18) and the little fan was wired in and working. Maybe yours was an oversight by the installer ? It looked pretty purposeful that it was not connected. And others have reported the same disconnected fan. Maybe WGO changed that at some point? Thanks for the info!